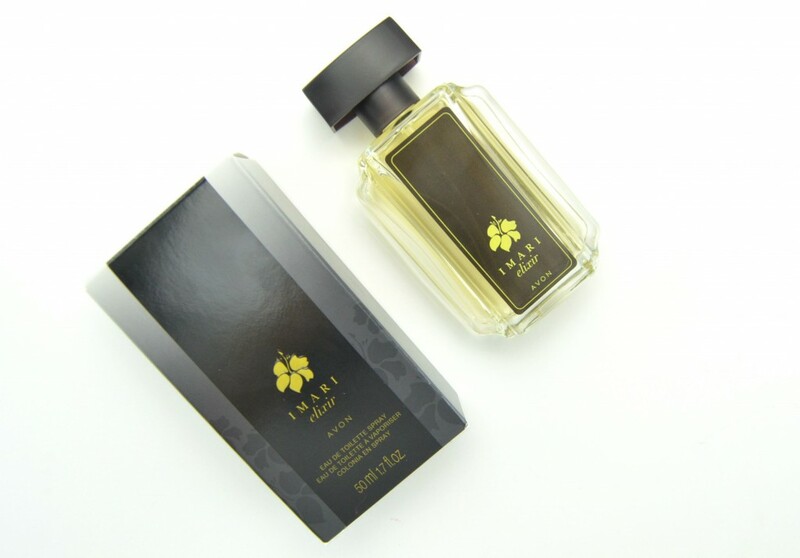 Avon celebrates 30 years of Imari fragrance this year and to honour this huge achievement, it’s added a new scent to this already popular collection. 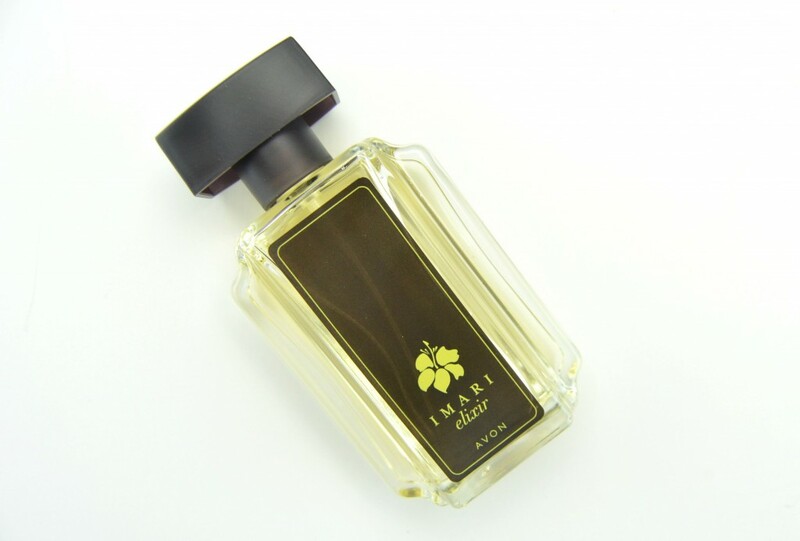 Imari Elixir is the latest edition and features the same seductive rose note found in all three perfumes. The seductive scent of a rose inspired one of the most successful fragrances, which is sold in 25 countries around the world, and is still one of the top 3 Avon fragrances in Canada. Avon Imari Elixir comes in a redesigned flacon that’s sleek, elegant and slightly understated. It opens with a juicy and fruity essence of blackberry, followed by rose absolute and ends with a tint of pure vanilla extract. 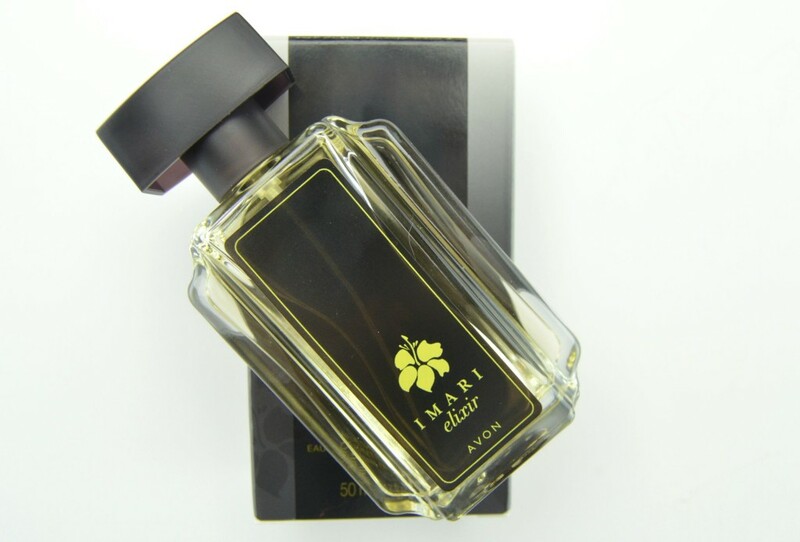 It’s less spicy than the other Imari fragrances and slightly fruitier, which would make the perfect summertime perfume. I also don’t get that strong rose scent, which I’m quite happy about, but I do wish I could smell the vanilla more. I would say the blackberry note dominates the scent, it’s quite fresh and fruity with just a hint of vanilla. This is such a beautiful scent, sophisticated, soft and well balanced. It retails for $26 for 50ml. I am looking forward to trying this fragrance in lotion form. Imari is my favourite Avon perfume.